Online payments are very popular but not secure. 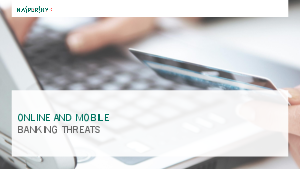 The 98% of respondents regularly use online banking , online shopping or e-payment services; 59% of users have concerns about banking fraud online and 69% of people fear for the safety of their personal data (including banking credentials). Download now to understand why an effective security software is a must.